Molecular Hydrogen (two atoms of hydrogen combined into one molecule) is a powerful antioxidant that selectively targets the most toxic of free radicals, the hydroxyl group. The ability to selectively target free radicals is important as it means that it will not interfere with adjunctive therapies doctors may be pursuing. The healthy body creates free radicals as a result of normal activity & metabolism. These free radicals, known as ROS (reactive oxygen species) or RNS (reactive nitrogen species) are kept in check by the healthy body, maintaining normal mitochondrial function. Health challenges, including chemical exposure or physical stress, provide additional obstacles to maintaining this balance. In contrast to many antioxidants, hydrogen gas is able to penetrate the blood brain barrier. Free of: Milk, eggs, fish, crustacean shellfish, tree nuts, peanuts, wheat, soy and gluten. Suggested Use: As a dietary supplement, place one tablet in approximately 8 oz of non-carbonated water, wait for tablet to dissolve and drink immediately. Repeat twice daily or as directed by your health care professional. Product may be taken with or without food. Is it required to use a sealed container such as a water bottle with a lid? No, this was the case when we first came out with the product. 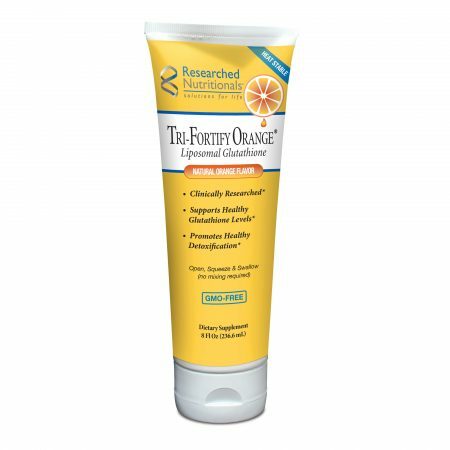 However, our latest more advanced formula does not require a sealed container and can be used in a regular cup of water. If you add hydrogen to water, does it make hydrogen peroxide? No. Water has the chemical formula H2O while hydrogen peroxide has the chemical formula H2O2, which by comparison contains an extra oxygen, not hydrogen. So it cannot form hydrogen peroxide. In fact, the hydrogen gas does not bond to or react with the water molecules at all, it simply dissolves into the water. 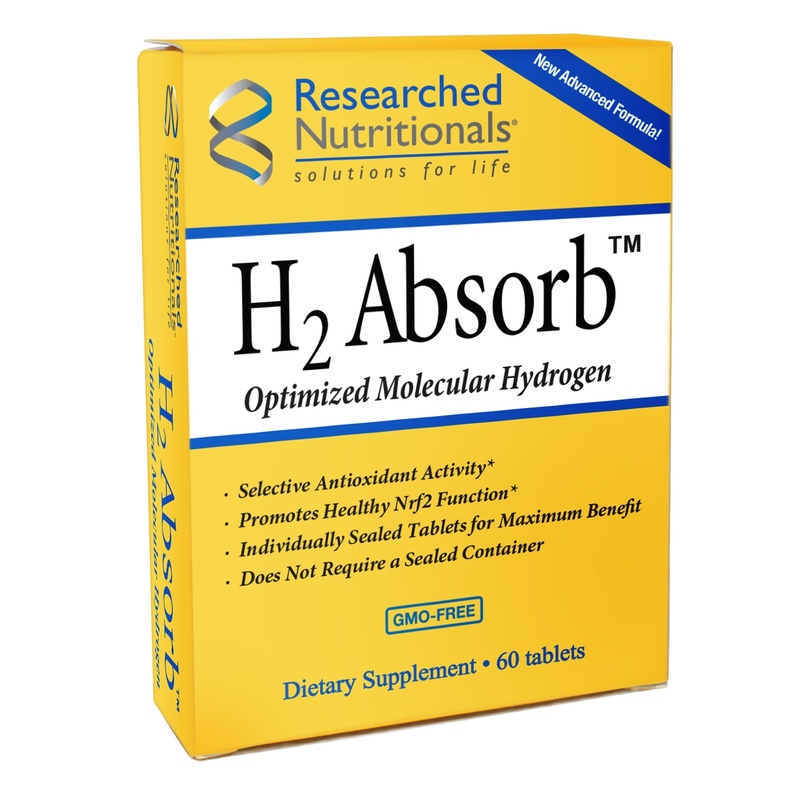 What holds the two hydrogen atoms together in H2 Absorb™? A covalent bond holds the two hydrogen atoms together as one molecule. A covalent bond, also called a molecular bond, is a chemical bond that involves the sharing of electron pairs between atoms. These electron pairs are known as shared pairs or bonding pairs, and the stable balance of attractive and repulsive forces between atoms, when they share electrons, is known as covalent bonding. Molecular hydrogen gas, or H2 (g), is the primary form in which hydrogen is found. In other words, two hydrogen atoms (H) are covalently bonded together as H-H. Because there are two hydrogen atoms, we call this diatomic hydrogen, di meaning two. Because the hydrogen atoms are covalently bonded together they form a molecule; so H2 is also referred to as molecular hydrogen. We can also refer to it as dihydrogen. The hydrogen molecule contains two protons and two electrons making it a neutrally-charged molecule. Do the matrix tablets in H2 Absorb produce the same kind of hydrogen water with negatively charged ions that the water ionizers produce? The water is the delivery system for the hydrogen gas. As the hydrogen atoms are covalently bonded (very stable bond), it does not change the taste, appearance, smell or structure of the water. Hydrogen gas does not bond to or react with the water molecules so it does not alter the water pH. Is the maltose of a gluten source? No, the maltose does not come from gluten. H2 Absorb is a gluten free product.